The Horizon 2 trousers make a fully laminated waterproof suit when used with the Horzion 2 jacket. Grip panels on the backside of the trousers prevent sliding on the seat under acceleration or braking, and the use of a YKK slide lock front closure adds comfort to the waist area. SEEFLEX™ and SEESMART™ keep you safe. Price Match Promise: We aim to never be beaten on price. We will accept your request at our earliest opportunity. Detachable Hydratex® | 3l. Waterproofing & Breathability. The Fidlock magnetic fastener not only uses the attraction but also the repulsion of magnets. This leads to a robust closure with high locking strength that can nonetheless be easily opened with one hand while riding. Though, it’s a standout piece on its own. In this case, it’s to keep the water out and you warm, dry and protected. 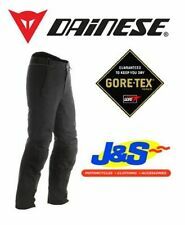 These are the most comprehensive, high-performance, directly laminated GORE-TEX® trousers with on-demand airflow we’ve ever brought to the market. PWR | doublure bouclier renforce les principales zones d’impact. 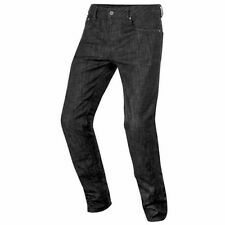 Product Type Jeans. Length Long. EAN Does not apply. Features Waterproof. Armure de genou Knox inclus. Double couches avec PWR | bouclier tricot protection au siège et aux genoux. 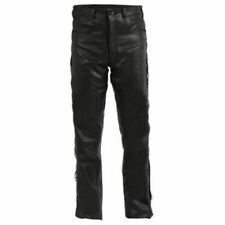 Neptune Gore-Tex Moto Pantalon Noir - Taille X Large (Over20 %. 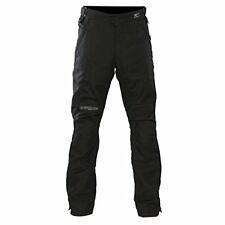 NEPTUNE GTX pantalon. Le pantalon de Neptune GTX est tout au sujet de polyvalence. Chaud, chaud, froid et humide. Votre pantalon go-to pour toutes les conditions météorologiques. ).